We strongly believe that being a developer is not just about technical skills and tools but also about people. It’s about those developers who are building the programming world by creating new languages, technologies or products. It’s about those developers who are not afraid to experiment with new techniques and to share their feedback and knowledge. It’s about those developers who take a step forward in the programming world. Let’s have a look from their perspective. 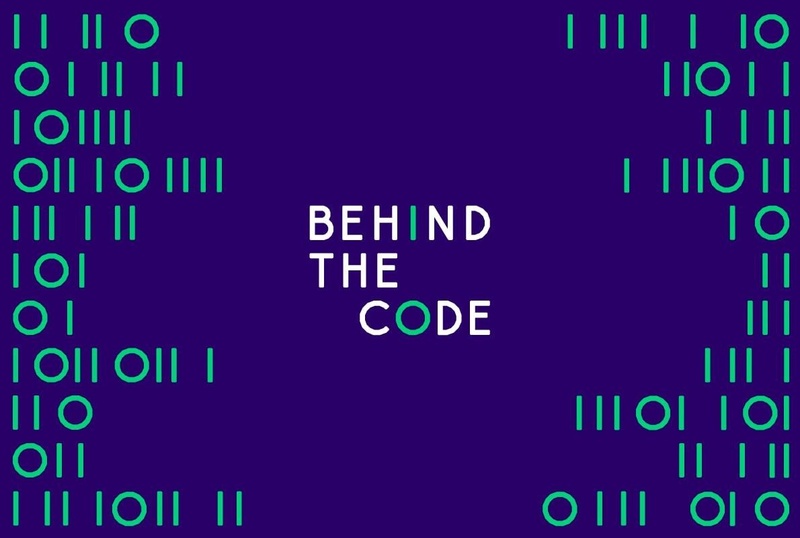 Behind the code. We can learn a lot by listening to the tales of those that have already paved a path and by meeting people who are willing to share their thoughts and knowledge about programming and technologies. Because being a developer is not just about coding, we want to share dedicated tips on soft skills and career paths, help you stay up-to-date with your favorite technologies, and learn more about the job market. Thinking outside the box once in a while is essential while coding. Take a step back on your day-to-day developer tasks and discover how other people use the same technologies and tools as you to create amazing things.